Lauren began dancing at a young age, training in ballet, jazz, tap, contemporary, and hip-hop at Fitzsimmons Dance Factory, a competition studio in Rochester, New York. During her high school career, she attended conventions to supplement her technical training, such as New York City Dance Alliance and Onstage NY, and worked closely with choreographers including Lauren Adams, Danny Wallace, Jason Parsons, and Sarah Rodenhouse. 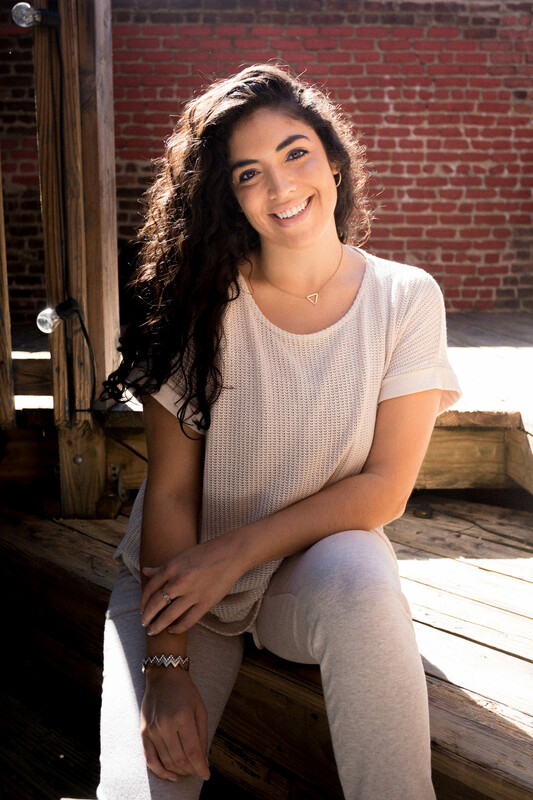 Lauren attended college in Boston, MA, where she was a member and choreographer for contemporary-based group, Boston College Dance Ensemble, and hip-hop dance groups Synergy Hip Hop Dance Company and UPrising Dance Crew. She has had the opportunity to compete in East Coast competitions such as Prelude New England and WOD Boston, where she was first introduced to EPIC Motion. Lauren moved to New York City to pursue a master’s degree and joined EPIC in Season 6. She is grateful to be able to continue learning and growing with a group of diverse and inspiring dancers.